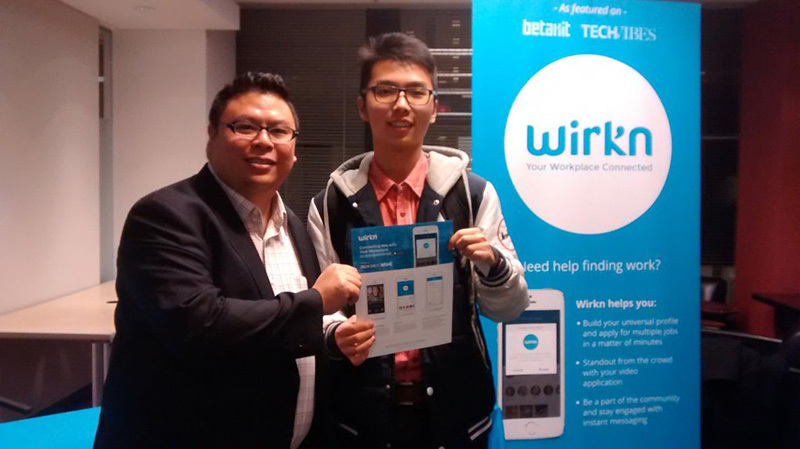 Wirkn is an emerging technology company that develops technology to better connect employers and employees. Aluvion has acted for Wirkn Inc. in connection with multiple financings in 2015 and 2016. In early 2015, Wirkn completed an offering of convertible debentures to investors on a private placement basis generating aggregate proceeds of approximately $1,000,000. Wirkn completed a second offering of convertible debentures to investors on a private placement basis in early 2016, generating aggregate proceeds to the company of approximately $1,000,000.